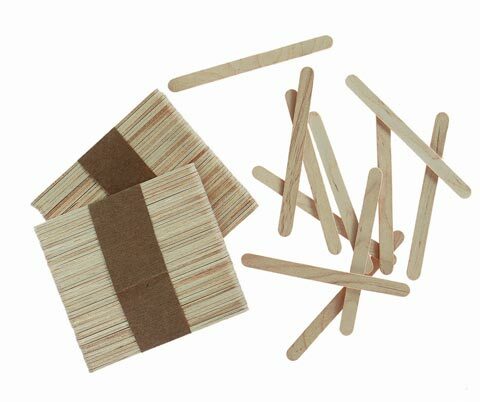 These wooden craft sticks can be used in a variety of craft projects. They come in mini 2.75" and 3", regular 4.5", and jumbo sizes 5.75" sizes. Available in natural and assorted colors.